At Arcose Consulting Ltd., our clients benefit from our passion and the diverse skillset and knowledge our team contributes to the occupational hygiene and the environmental health & safety industries. Our team will work with you and your workplace to deliver exceptional services to improve the safety in your organization. Evan Alvernaz is the Principal and Senior Consultant of Arcose Consulting. He has 20 years’ experience working in Occupational Health and Safety in both the private and public sectors. Beginning in hazardous materials abatement with a local consulting company, Evan later joined a national consulting firm as an OHS Consultant before becoming a Health and Safety Officer and, later, Senior Hygienist with WorkSafeBC. Evan has led countless projects in OHS for large public institutions and private corporations. He is heavily experienced in work involving hazardous materials, confined spaces, indoor air quality concerns, fungal assessments, ergonomics, compliance, program and procedure development, training, public speaking and audits. He holds the industry recognized designations of Certified Industrial Hygienist (CIH), Registered Occupational Hygienist (ROH) and Certified Safety Professional (CSP). 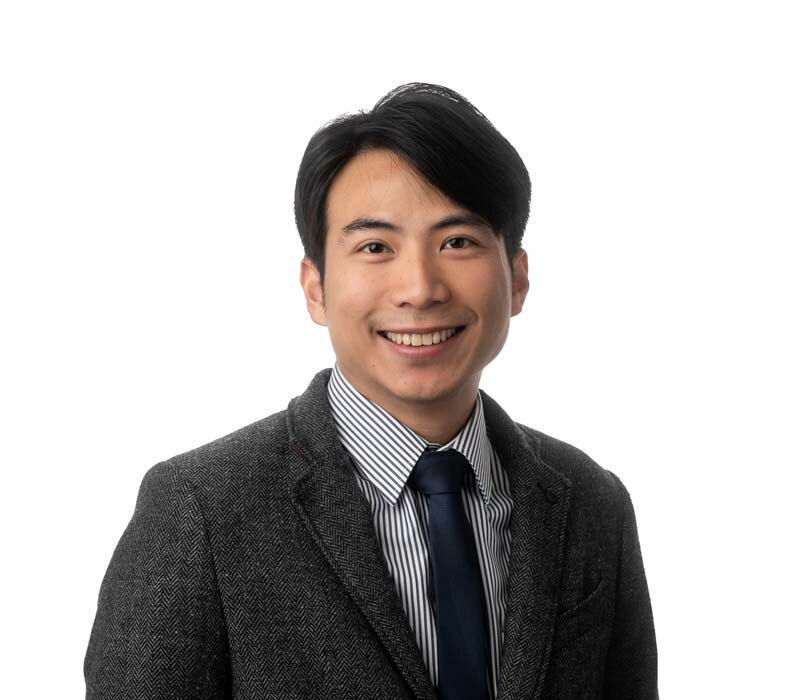 Terence has been an EHS Consultant with Arcose Consulting since June 2015. He has completed both a Bachelor of Science and Diploma in Occupational Health and Safety from Simon Fraser University. Terence is a current holder of the BCRSP Certification. 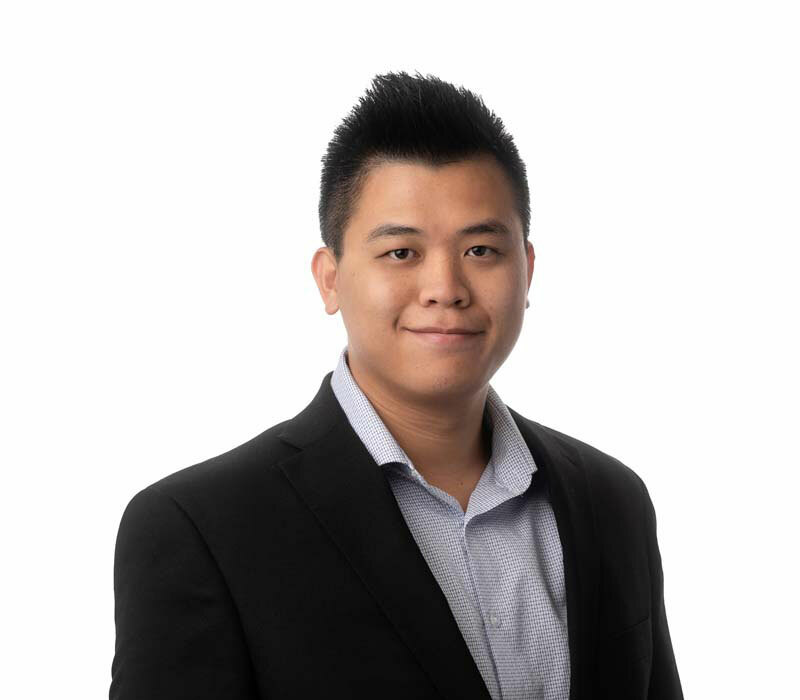 With over 5 years of experience as an EHS consultant, Terence has both field and management experience in different types of projects, such as conducting hazardous material assessments, confined space risk assessments, establishing safe work procedures and exposure control plans, training, and other occupational hygiene assessments. What interests Terence as a consultant in the field of health and safety is the variety of disciplines that he gets to work with collaboratively to reach each party’s safety goals. Part of this requires understanding different work processes and recognizing hazards that may be unique to individual workplaces. Terence believes Health and Safety is a constantly improving discipline, with frequent introduction of innovative solutions and technologies. Terence strives to bring the leading edge of Health and Safety solutions to all his clients. Don is an Occupational Hygienist, and Senior Consultant for Arcose Consulting. He has over 37 years’ experience in Occupational Hygiene, and was employed for 34 years as an Occupational Hygiene Officer with WorkSafeBC. 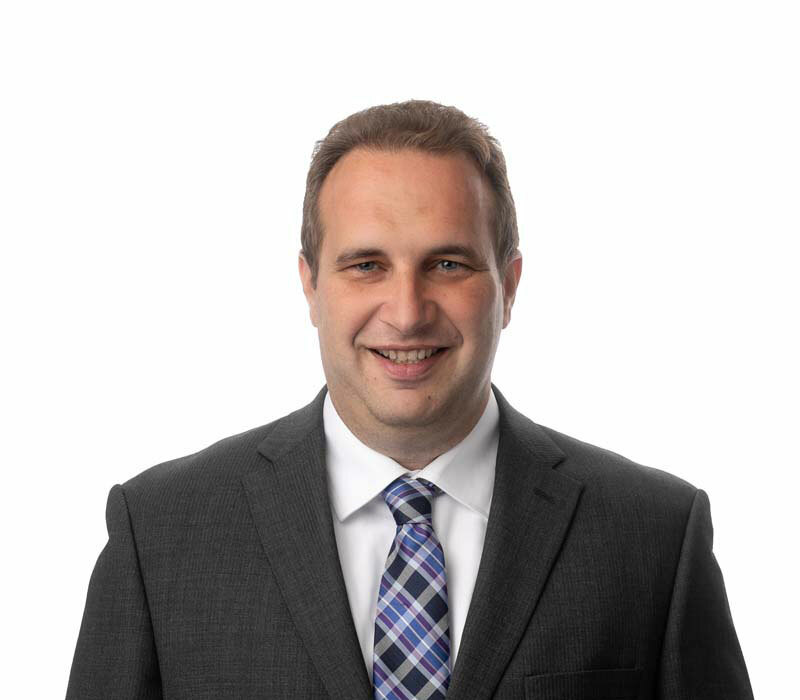 Don has extensive experience in the health and safety and regulatory requirements of the Workers Compensation Act and Occupational Health and Safety Regulation. Don has significant experience in pulp and paper, refineries, hydroelectric projects, underground workings, and other large industrial sites. He is very familiar with municipal and provincial government operations, and has been heavily involved in confined space entry assessments and procedures. At the present time, Don is actively involved in providing health and safety advice to the BC film industry. Don has a BSc from Simon Fraser University, and a Diploma of Technology (Environmental Heath) from BCIT. 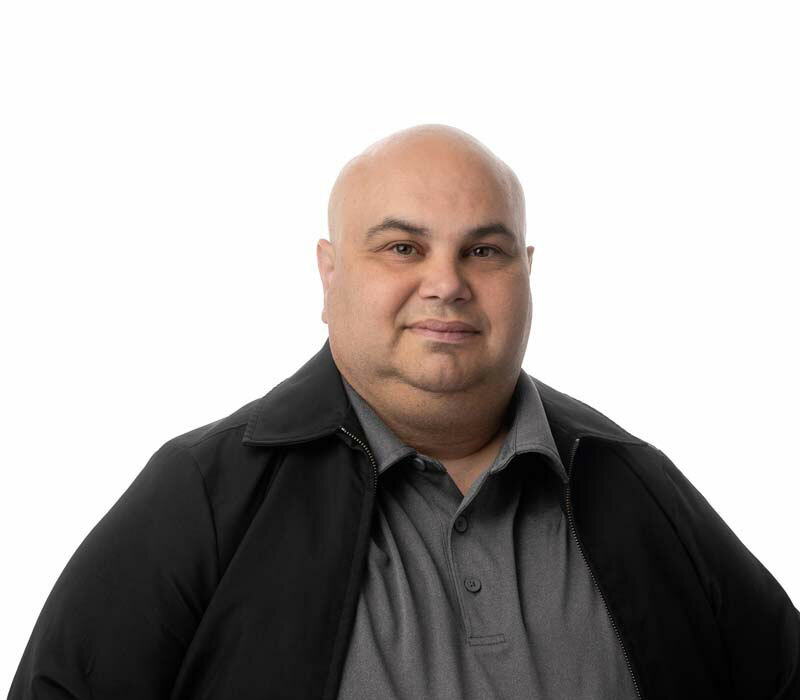 He holds a Certificate in Public Health Inspection from the Canadian Institute of Public Health Inspectors, and a Certificate in Occupational Health and Safety from BCIT. 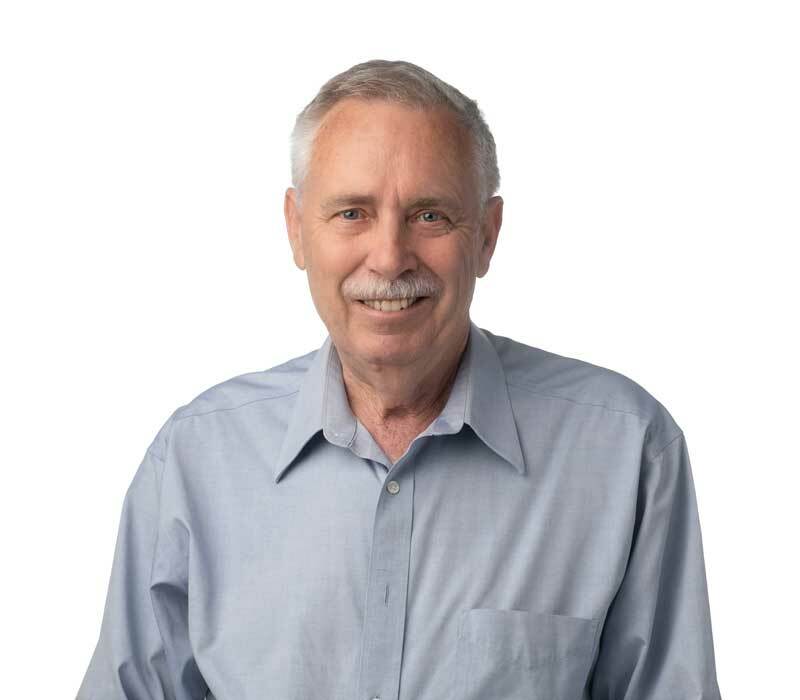 Don was a Certified Industrial Hygienist from 1990 to 2018, and a Registered Occupational Hygienist from 1992 to 2018. Barbara is currently working towards her BCRSP certification. 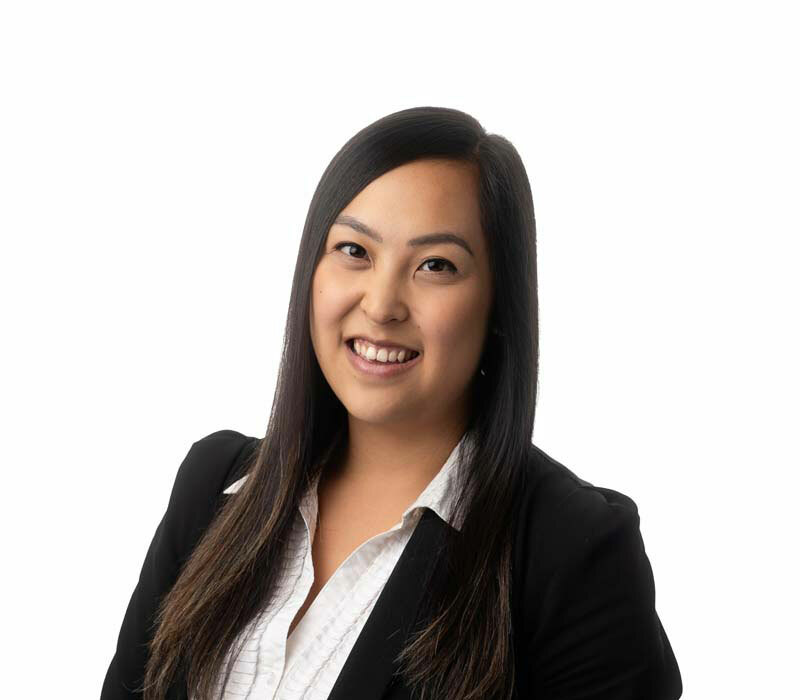 Karena is a Junior EHS consultant with Arcose Consulting Ltd. She has completed a Bachelor of Science Degree in Health Sciences at Simon Fraser University and a Master of Science in Occupational and Environmental Hygiene at the University of British Columbia. As an industrial hygienist, Karena holds the belief that everyone has the right to return home healthy and safe at the end of the day, regardless of the work they do. Her work in occupational health and safety aligns with her philosophy that an upstream and preventative approach is the key to a healthy life. Karena has occupational health and safety experience in a range of projects and industries including the hospitality and mining sectors. She has experience conducting exposure monitoring for hazards such as diesel particulate matter, silica, formaldehyde, noise, vibration and more. Karena has developed exposure control plans, standard operating procedures, and has conducted hazardous material surveys. Additionally, she has experience developing and proposing new occupational exposure limits for the mining industry in order to better protect workers’ health. William has completed the Occupational Health and Safety Diploma program at the British Columbia Institute of Technology (BCIT) and has been with Arcose Consulting Ltd. since 2016 as a Junior EHS Consultant. William has a strong background in the hospitality industry; he has worked over 7 years in this field prior to making his career change to health and safety. He believes that everyone deserves a safe work environment and should be able to return home safely. He enjoys working with clients in developing an optimal solution that works, while keeping the health and safety of workers at the forefront. William is currently working towards obtaining his BCRSP designation. 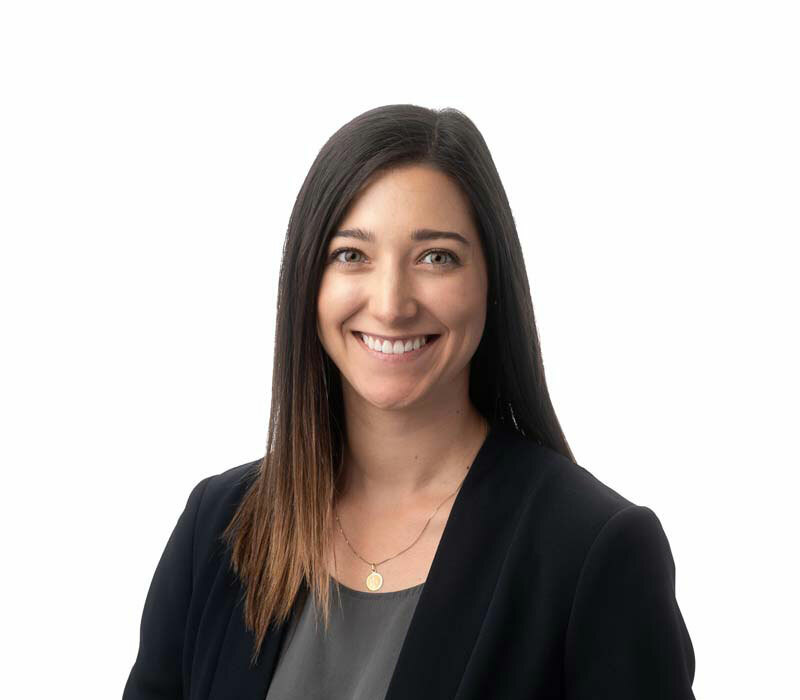 Noreen is a Junior EHS Consultant with Arcose Consulting Ltd. She holds a Master of Science degree in Occupational and Environmental Hygiene and a Bachelor of Science degree in Biology at the University of British Columbia. Presently, Noreen is near completion of the Occupational Health and Safety Certificate program at BCIT. As a safety-driven and community-minded Industrial Hygienist, Noreen believes we can work together to achieve our shared goal of preventing workplace injury, illness, and disease. Noreen’s experience in oil and gas has equipped her with the industry knowledge to anticipate, recognize, evaluate, and control a wide variety of hazards. She has experience in conducting exposure assessments for hazards such as volatile organic compounds, particulate, radiation, noise, vibration, heat stress, bacteria, and others. Using her safety knowledge, Noreen has developed hazard analyses and risk assessment matrices, as well as performed safety audits for confined space entry, scaffolding, and hot work. Noreen also has experience in emergency response planning, health and safety program development, and incident investigations. Michael Alvernaz joined Arcose in 2013 after several years in the construction industry. With previous experience on various industrial sites as well as supporting projects of differing scales and sectors, Michael has become highly adept in identifying risks and areas of concern during hazardous materials investigations. Complementing his breadth of experience on industrial sites, Michael has also completed AHERA certification. Alasdair has served as Office Administrator for Arcose since 2014. After graduating from the University of British Columbia with a Bachelor of Arts Degree in History, Alasdair spent several years working in education both locally and abroad before joining Arcose. 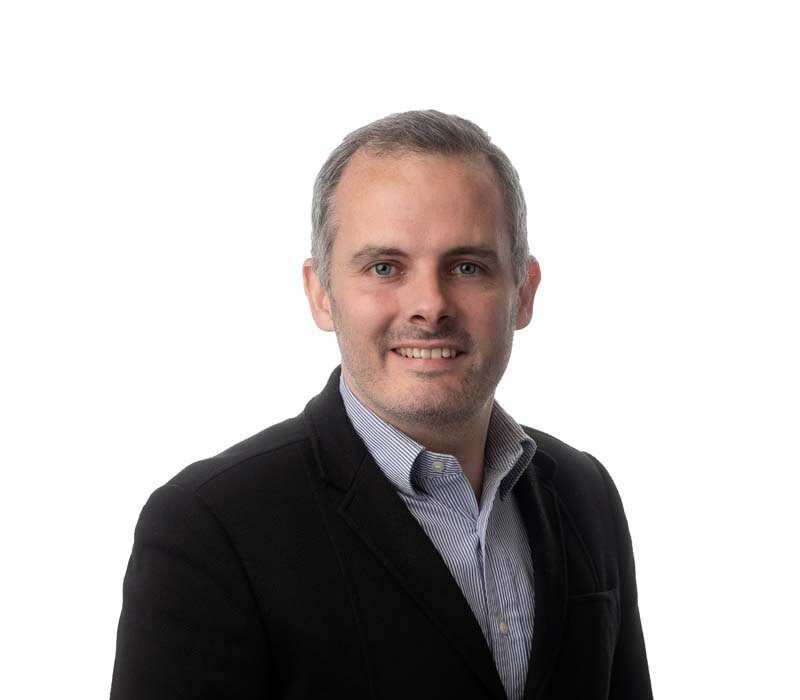 A specialist in editing with extensive experience in customer service, Alasdair helps ensure our client requests are met and their expectations exceeded. At Arcose Consulting Ltd. we believe in creating an environment that motivates and grows our people into industry leaders in the Occupational Hygiene and Environmental Health & Safety field. We are looking for individuals who are driven, willing to learn, and bring a variety of skillsets and knowledge from diverse backgrounds. Arcose Consulting Ltd. strives to provide people with professional development and support for setting and achieving their goals. If you are interested in joining a innovative, supportive and passionate team and working in variety of industries with great clients – Arcose Consulting Ltd is for you. Check out our current opportunities below or send a resume for us to keep on file to [email protected].